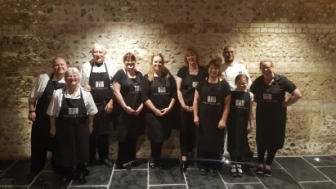 Welcome to TASTE dining company, providing the highest quality Event Catering and Private Dining in Hampshire and the New Forest. 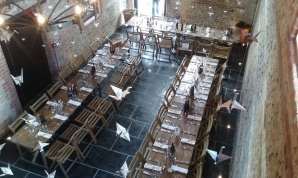 We are based in the New Forest and cover a wide area over the south of England, catering for all events of any size, from intimate dinner parties to large weddings and gatherings. All the menus on our website are examples and can be tailored to your tastes, or we can work with you to create your own personalised menu. As we are based in the beautiful New Forest we are passionate about using local suppliers and producers, many of whom we have built relationships with over many years in order to obtain the best ingredients at their prime. We are proud to be members of Hampshire Fare. All photos on this website have been taken by us during events and have not been altered / photoshopped / taken in a studio ... they are a real representation of what we do ! We have a 5/5 (very good) food hygiene rating from New Forest District Council and are fully insured for all catering events.